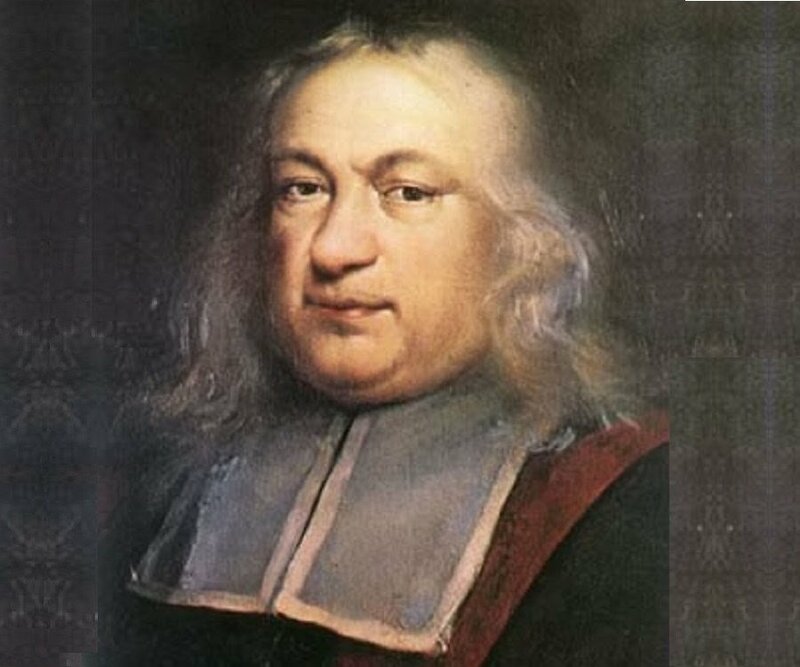 Pierre de Fermat was a 17th century French mathematician who made significant contributions towards the development of infinitesimal calculus. Founder/Co-Founder: The modern theory of numbers. Pierre de Fermat was born in Beaumont-de-Lomagne (present-day Tarn-et-Garonne), France, in the first decade of the 17th century. His year of birth is believed to be either 1601 or 1607. He hailed from a wealthy family. His father Dominique Fermat was a prosperous merchant who had served three one-year terms as one of the four consuls of Beaumont-de-Lomagne. His mother’s name was either Françoise Cazeneuve or Claire de Long. He had one brother and two sisters. 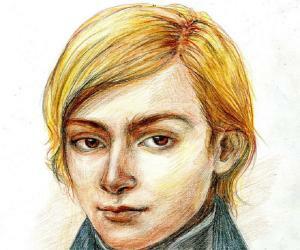 Though several details about his early life are unclear, some sources suggest that he received his school education at the Collège de Navarre in Montauban. He had developed an early interest in mathematics though he decided to pursue a career as a lawyer. Thus he enrolled at the University of Orléans in 1623 and earned his bachelor in civil law in 1626. Then he moved to Bordeaux and began his mathematical researches. He came into contact with Jean de Beaugrand, a prominent lineographer and mathematician with whom he shared his interests. It was while here that he produced important work on maxima and minima. He bought the offices of conseiller and commissaire aux requites at the Parlement de Toulouse, one of the High Courts of Judicature in France in 1630. The next year he was sworn in by the Grand Chambre. He held this office for the rest of his life. He was promoted to the position of conseiller aux enquêtes in 1638 and within four years, he entered the highest councils of the ‘parlement’—the criminal court and then the Grand Chamber. He acted as the parlement’s chief spokesman in 1648 while negotiating with the chancellor of France, Pierre Séguier. However, certain personal letters from around this time suggest that Fermat’s performance in office was not satisfactory. In spite of his high-prolife jobs, he immersed himself in mathematical research and often wrote about his findings to his friends in letters. Many of his letters written after 1636 provide hints regarding his mathematical research and his evolution as a mathematician. In his work, ‘Methodus ad disquirendam maximam et minima and in De tangentibus linearum curvarum’, he developed the method of ‘adequality’ for determining maxima, minima, and tangents to various curves; this was analogous to that of the differential calculus, then unknown. 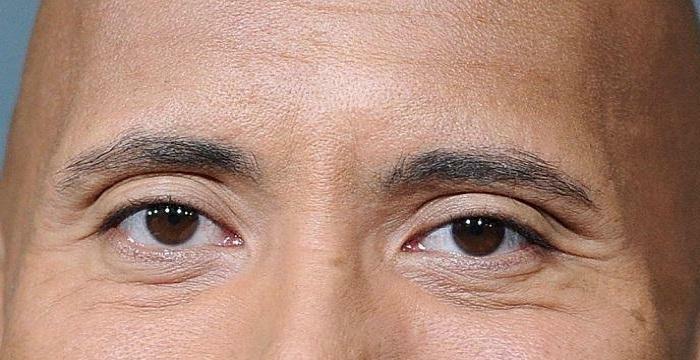 He also developed a new technique for finding the centers of gravity of various plane and solid figures. He was in correspondence with Blaise Pascal in 1654, and the two men helped to lay the foundation for the theory of probability. 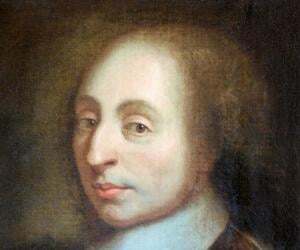 Even though his correspondence with Pascal was brief, it was highly productive and led to the founding of the probability theory. Pierre de Fermat’s contribution to number theory has been tremendous. His study of Pell's equation, perfect numbers, amicable numbers, positive integers, and prime numbers ultimately led to the discovery of the numbers that would be named after him: Fermat numbers. Fermat was one of the leading mathematicians of the 17th century. He had developed the field of analytical geometry almost single-handedly and contributed towards the early development of calculus. He was also known to have worked on light refraction and optics. One of his best known works is the Fermat's Last Theorem which was first discovered by his son in the margin on his father's copy of an edition of Diophantus. Fermat claimed that he had a proof but he could not prove it. The first successful proof was released centuries later by Andrew Wiles in 1994. He was fluent in several languages including French, Italian, Spanish, Latin, and Greek, and thus he also dabbled in philological problems and gained reputation as a classical scholar. He played a major role in the development of the field of infinitesimal calculus, and is credited to have discovered an original method of finding the greatest and the smallest ordinates of curved lines, which is analogous to that of the differential calculus. He also invented a factorization method which was later named after him: Fermat's factorization method. 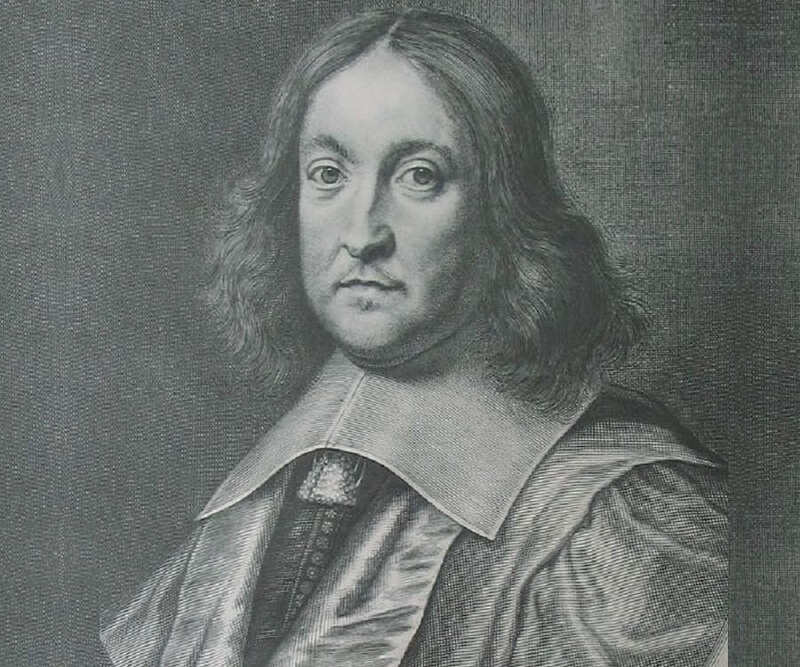 Pierre de Fermat married his mother’s cousin, Louise de Long, on 1 June 1631. 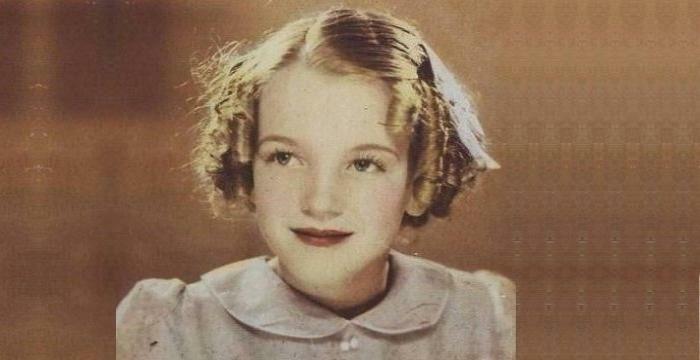 The couple had five children: two sons and three daughters. 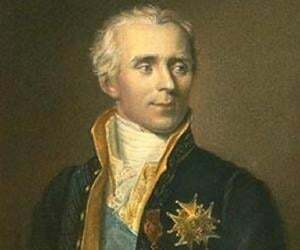 His eldest son, Clément-Samuel, also became a lawyer and inherited his office upon his death; he also published his father’s mathematical papers later on. He died on 12 January 1665, in Castres, France.